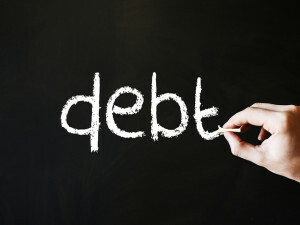 Many Brevard County residents have accumulated more debt than they can afford to repay. Sometimes the unexpected happens such as a sudden illness, job loss or other financial emergency and a family may be forced to drain their savings and charge normal living expenses to credit cards. Before they know it, a family can be buried in $7000 in debt and feel as though there is no way out. Bankruptcy can provide a financial start over for an individual or family. If you have accumulated large amounts of medical or credit card debt it may be time to talk with a Bankruptcy Attorney serving Titusville. Chapter 7 bankruptcy, also known as “liquidation” bankruptcy, is one of the fastest and most complete means for dealing with your debt. Chapter 7 can wipe out most of your unsecured debts which includes your medical and credit card debt. In a Chapter 7 filing, all of your creditors are required to participate. This allows you to obtain true debt relief when your case is over. Chapter 7 is available for both consumer debt or business debt. Under Chapter 7 it generally takes four to six months to obtain a discharge. If you would like to schedule a free chapter 7 bankruptcy consultation with an attorney at Faro & Crowder, PA contact us. Chapter 13 bankruptcy, or “reorganization” bankruptcy is available for consumer debt or business debt. In a Chapter 13 bankruptcy, a debtor (and their attorney) create a repayment plan for three to five years. The length of the plan depends on the debtors income. Chapter 13 is not available for debtors who debts exceeding certain thresholds. Chapter 13 may help save your home. Chapter 13 bankruptcy is a good option for a homeowner who has fallen behind on their mortgage payments. They have the length of the repayment plan to catch up on any arrearage bringing their mortgage current. 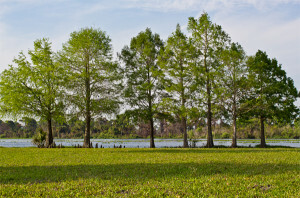 In a Chapter 13, you can strip any unsecured liens from your home. The lien is removed from your home and the debt is treated as an unsecured debt, like a credit card. There is also an opportunity to mediate with your mortgage lender to make your mortgage loan more affordable. 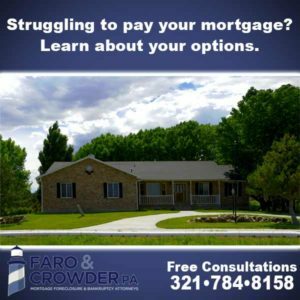 For a free initial Chapter 13 bankruptcy consult, contact Brevard County Attorneys Faro & Crowder, PA.
Our Foreclosure Defense and Bankruptcy Attorneys serve the residents of Brevard County and Titusville, Florida. Our office offers free initial consultations for Bankruptcy and Foreclosure Defense. Call today to schedule your consultation or fill out the contact form below. We provide services throughout Central Florida and the Space Coast including Melbourne, Titusville, Palm Bay, Merritt Island, Cocoa, Cocoa Beach, Satellite Beach, Cape Canaveral, Indian Harbour Beach, Rockledge, Eau Gallie, Viera and West Melbourne. 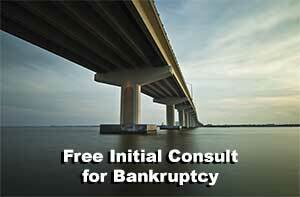 Contact our office today to set up a free consultation with a bankruptcy relief lawyer.